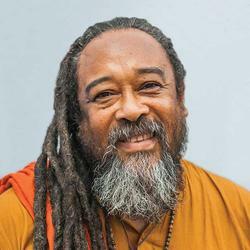 Mooji explores what it means to be awake in the world, how to bridge our inner and outer life and what it means to integrate awakening. The best questions are the questions that eat up other questions. In part 2 of this interview Mooji explores with Alex Howard the relationship between the absolute and the relative. 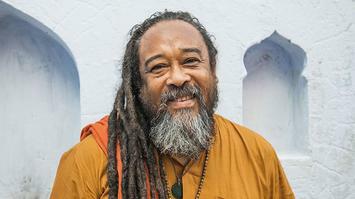 The Absolute Meets the Relative is a 2-part interview with Mooji filmed at Conscious Life in London. 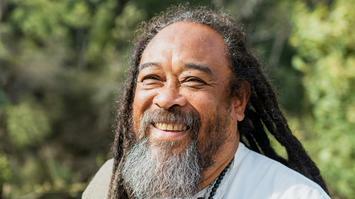 Mooji explores what it means to be awake in the world, how to bridge our inner and outer life and what it means to integrate awakening. To enjoy The Absolute Meets the Relative, you need to join Conscious Life. By registering for a 14-day free trial you will also have complete access to the entire platform via our website and mobile applications. After 14 days paid membership will begin and you can easily cancel at any time in "My Account".